Being able to sight-read well at home is very different from sight-reading during exams. When you are in an exam, you are not in the comfort of your own home, and you are being watched over by your examiner. It is a daunting situation, and it is not easy to sight-read a brand new music passage when you are feeling nervous! For AMEB (Australian Music Examinations Board) exams, you are usually given roughly a minute or so to have a quick look at your passage before your examiner asks you to play it. What can you do in that small amount of time? There is definitely not enough time for you to slowly read the music from front to back! 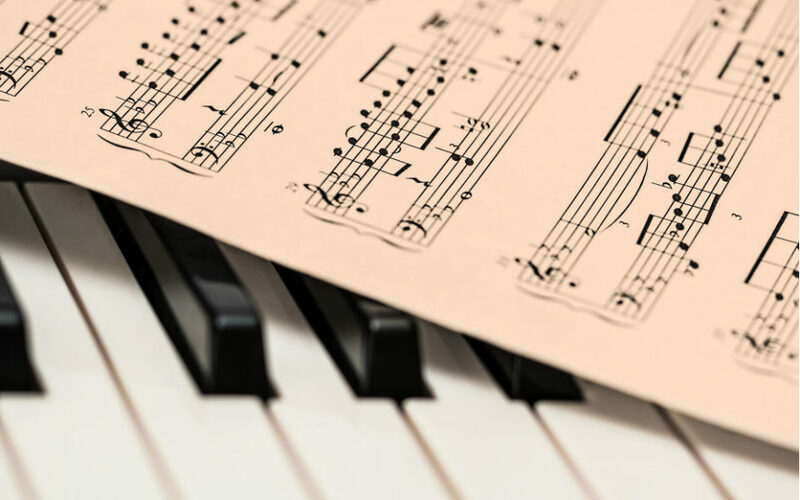 Here are a few tips on how you can improve your sight-reading! Because they tell us half of what we need to know of our new passage! Do a quick silent run on your instrument and see where you need to place your fingers in general for the starting bar. Most sight-readers dive straight into the first few bars instead of noticing the general contour of their piece. It is useful to skim over your music passage and notice patterns such as repeated notes/phrases, sequences, additional accidentals. Also, take note of your last bar – on which notes do you end your music? It is useful to keep a steady pulse in your mind before you start, to avoid rushing into the first bar without thinking! Unless the piece asks for expressive rhythmic freedom, try to keep your beat steady as you play along. Instead of staring at the notes that you are playing, try to read ahead of your bar and anticipate the upcoming notes. Many students only notice notes when they play through new music, do not forget that the rests are part of your music and also require full value in silence! Play frequently to practise your sight-reading. Aim to play a bit of music everyday, in a variety of styles (eg: Classical, Jazz, etc.) and techniques (legato, staccato, etc.). 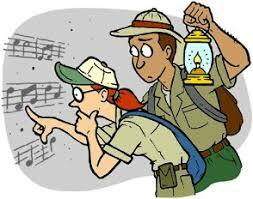 The more music you play day-by-day, the more your sight-reading ability progresses! Sometimes, pick up a random piece and start playing, it is the quickest and easiest way to improve your sight-reading! It does not matter if you make mistakes, you will get better at it over time! This article is written by the teachers of Clavier Music & Art. Like and follow us on Facebook for our latest news and updates. 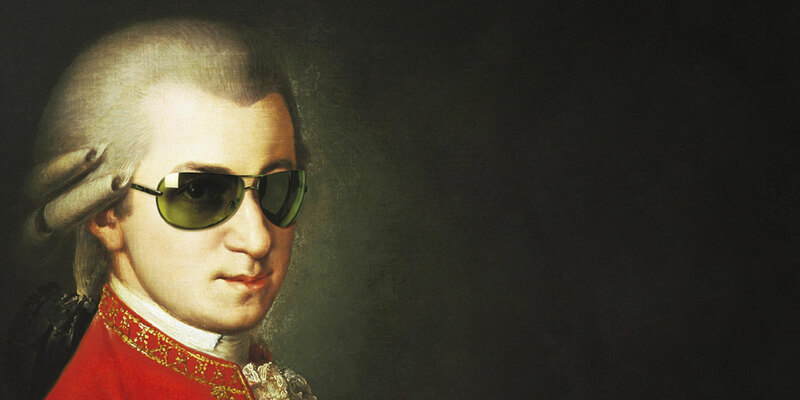 Mozart Madness, it’s a wrap! © 2019 Clavier Music & Art 小豆苗音乐美术中心. All Rights Reserved.